Practical and innovative organizers and timesavers. 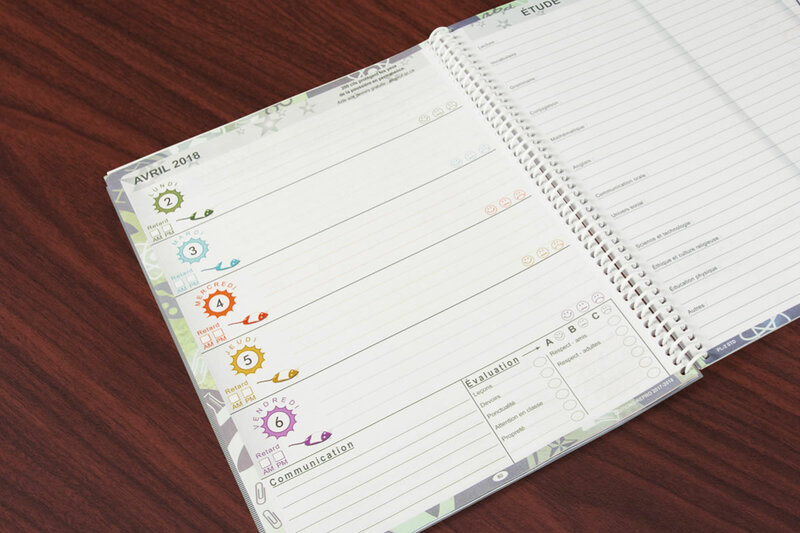 Functional and beautiful agendas and planners for all ages. 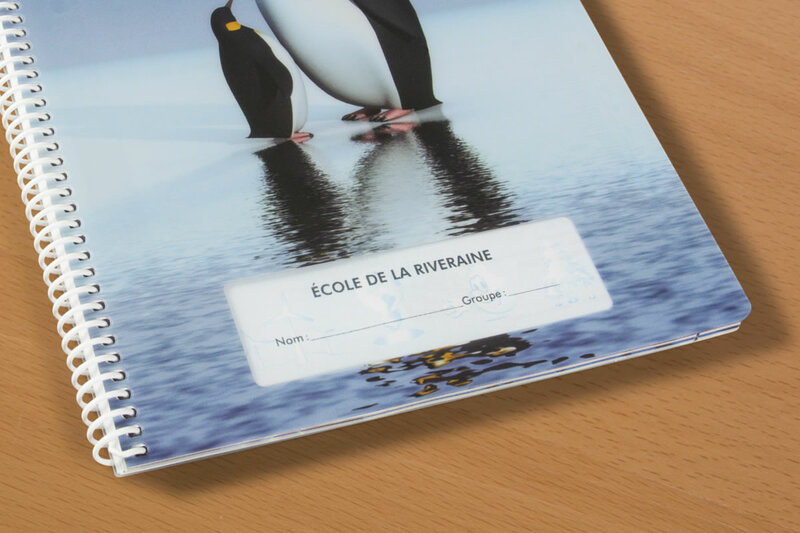 If you’re looking for an agenda or planner for your school, training firm, or employees, you’ll be pleased to know that our corporate group includes the Montreal-based firm Editions Repro – a specialist designer and manufacturer of agendas and planners. 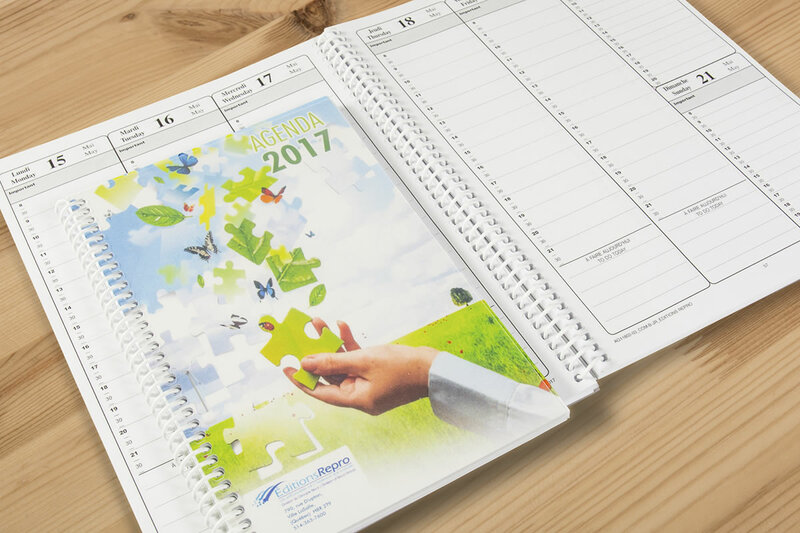 From standard to fully customized, we can create the perfect agenda or planner for your needs. Why Entrust Your Agenda to Us? We know agendas and planners inside and out, and we offer a catalog full of styles, sizes, covers, inserts, and more. We’ll consult with you to design the best agenda within your budget. 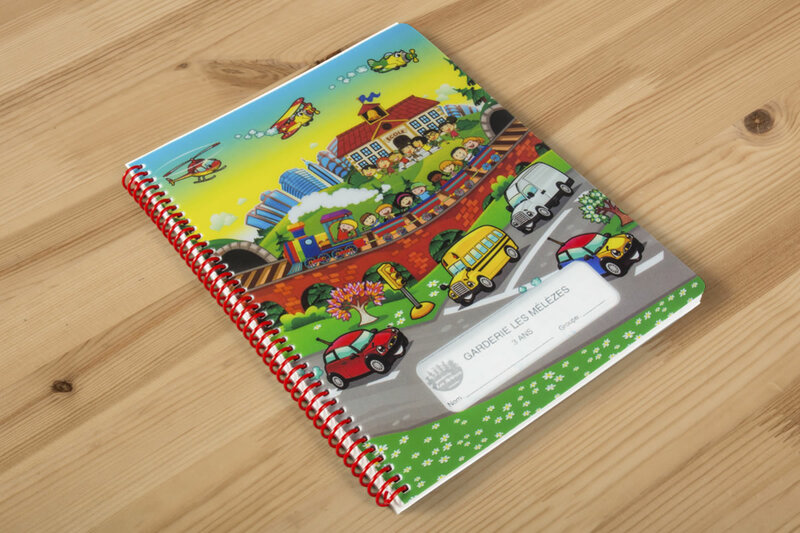 Then, we’ll produce your agendas on our state of the art printing and binding equipment – to ensure you receive agendas you’re proud to hand out. Plus, we believe in personal service. You’ll have your own dedicated service coordinator who will ensure you get what you want, when you need it. 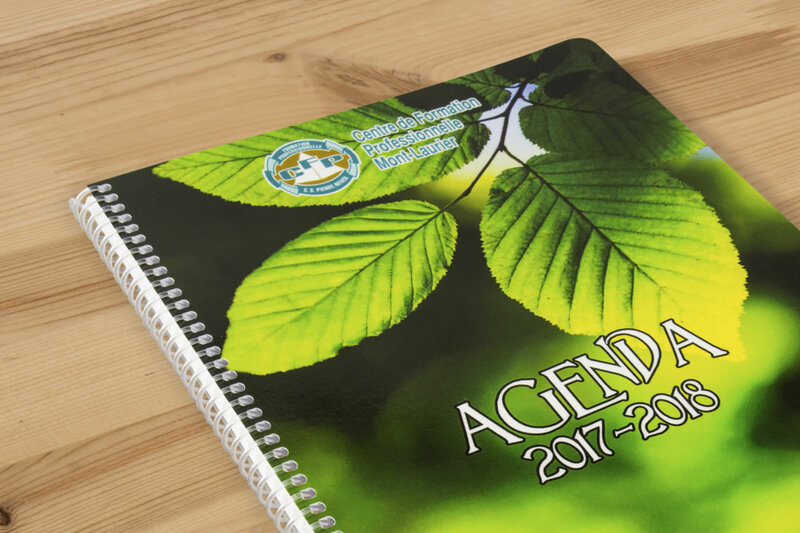 School agendas are our specialty – we produce agendas for hundreds of schools every year, for students at every level. 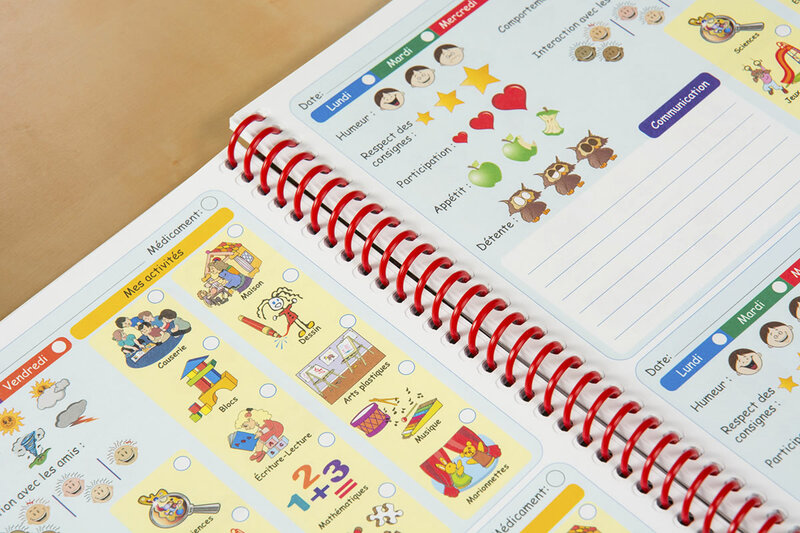 Our huge range of agenda models and options makes it easy for you to design the perfect agenda for your students – a tool that’s fun and easy to use, and helps them succeed. Visit the Editions Repro website for full details. 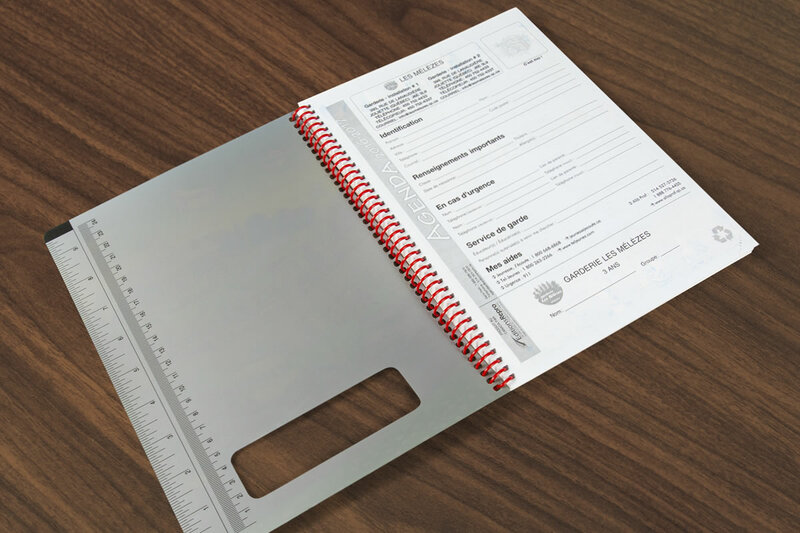 For training providers, and for organizations that provide planners to their employees, we can offer both pre-designed and custom planner styles, and beautiful and durable custom printed plastic covers. Creating an agenda or planner?